Pretty rubbish at blogging recently. Let this track just pass me by a few days ago. A real shame as it’s incredible. 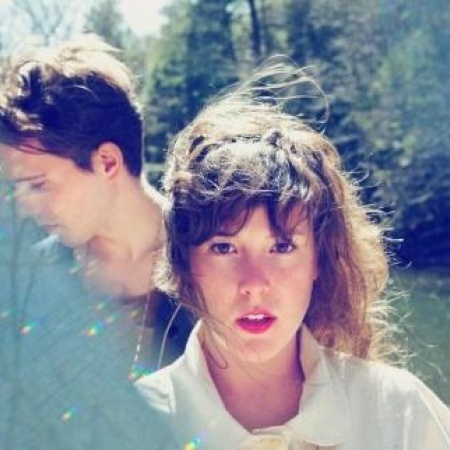 Purity Ring grace us with their debut album on 4AD this coming July 24th . DIG IT.